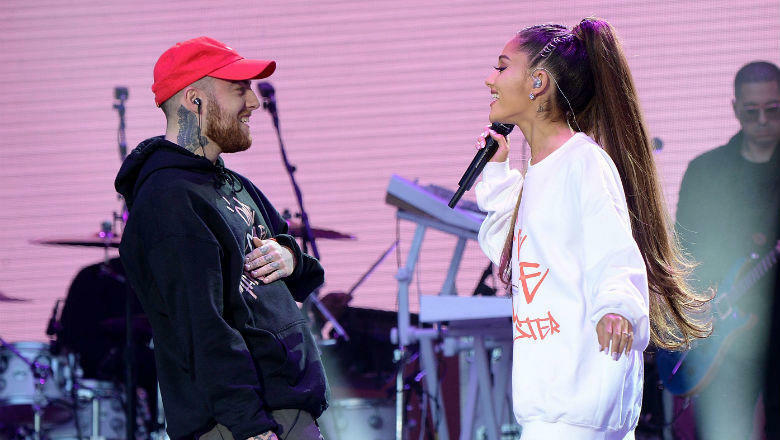 Ariana Grande has paid tribute to Mac Miller in a quietly moving Instagram post: a black-and-white photograph of the U.S. rapper, sitting on some grass, gazing into the camera. Miller, 26, was found dead in his L.A. apartment on Friday, from an apparent drug overdose. The post has now accumulated over 9 million likes. Miller was in a two-year relationship with Grande from 2016, before splitting earlier this year. She disabled comments for her Instagram post after being attacked online by people blaming her for Miller’s death – much of the criticism was aimed at her engagement to comedian Pete Davidson just weeks after the split. In the wake of their breakup, Grande spoke out about his problems with addiction, saying “I am not a babysitter or a mother…I have cared for him and tried to support his sobriety and prayed for balance for years”. Miller’s latest album Swimming, released last month, received positive reviews and was the rapper’s first project to break into the UK Top 40 Albums Chart. He was due to begin a North American tour with Thundercat and J.I.D. at the end of October, which has now been cancelled.